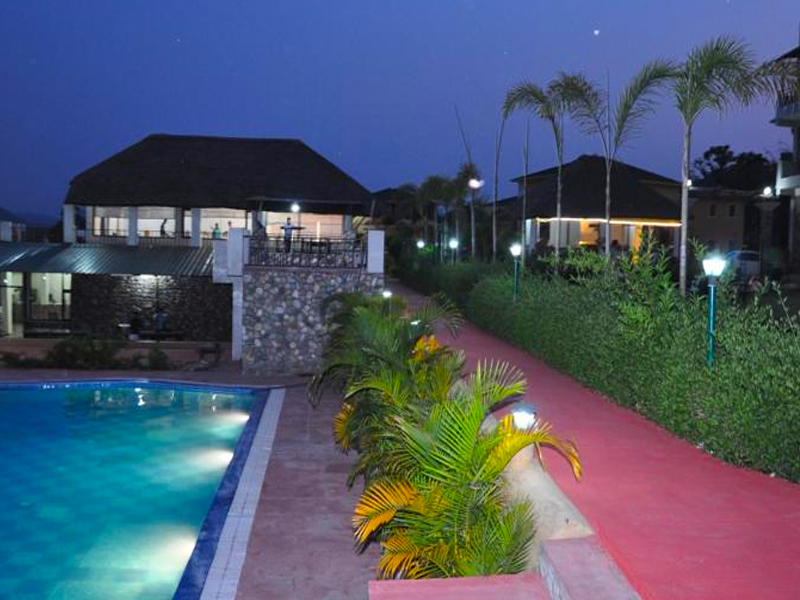 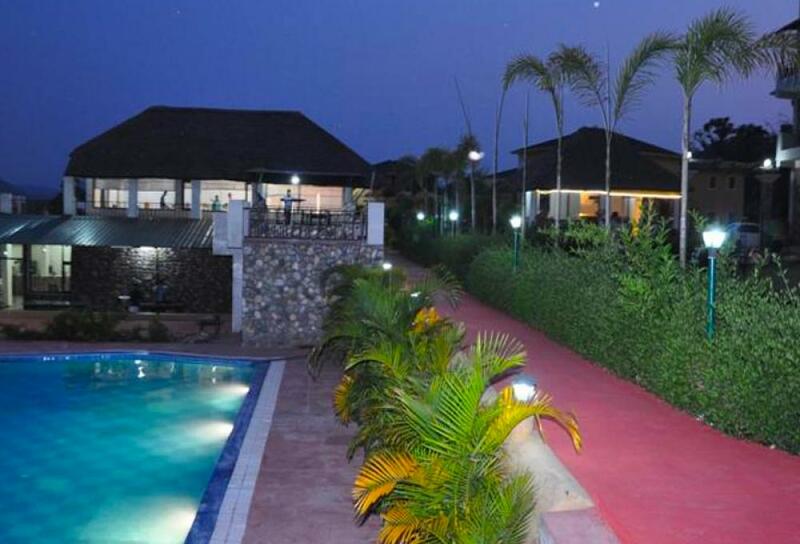 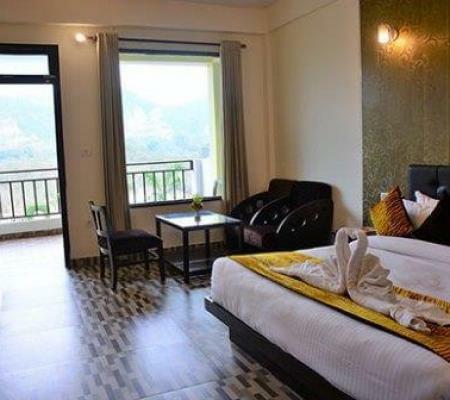 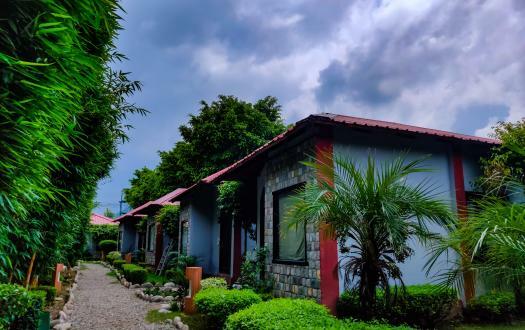 Astoundingly located just beside the beautiful Kosi River, Jungle Treasure Resort is a breathtakingly beautiful resort with the best hospitality in the town. 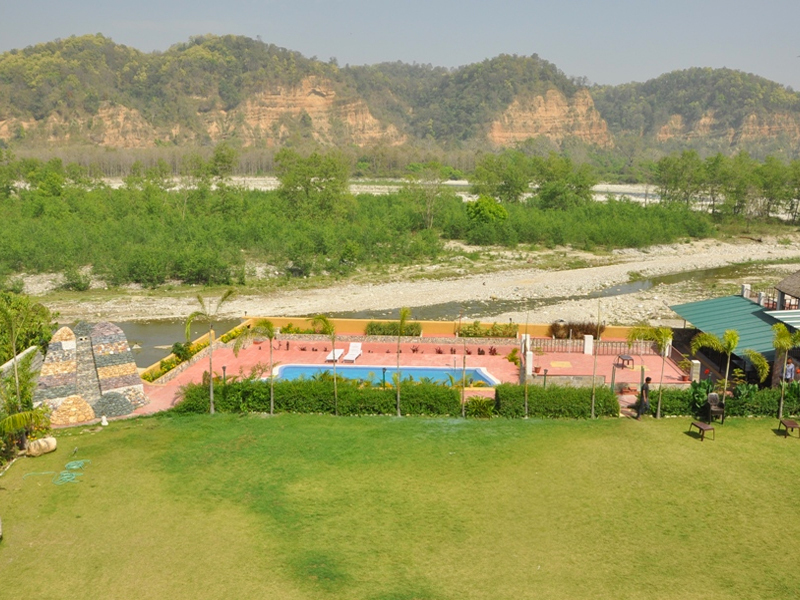 While you take a splash of water in the swimming pool, you can overlook the pristine waters of Kosi River and enjoy your stay under the open clean sky of Jim Corbett. 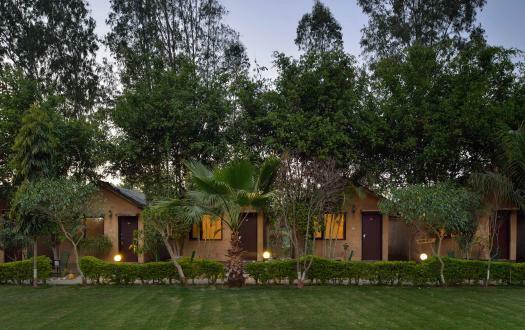 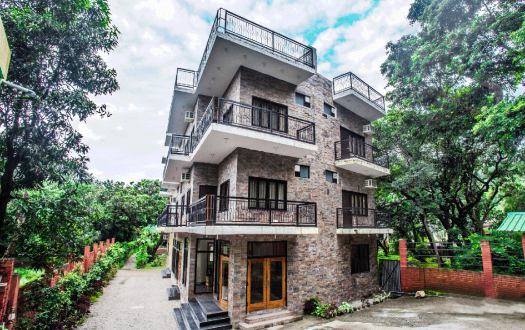 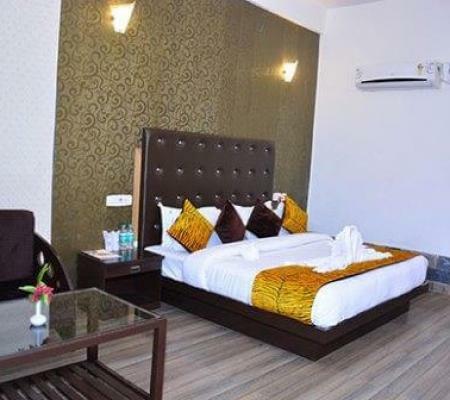 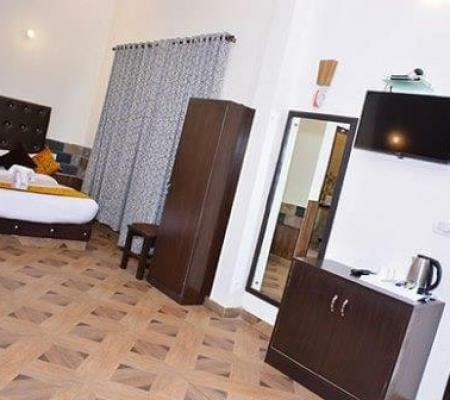 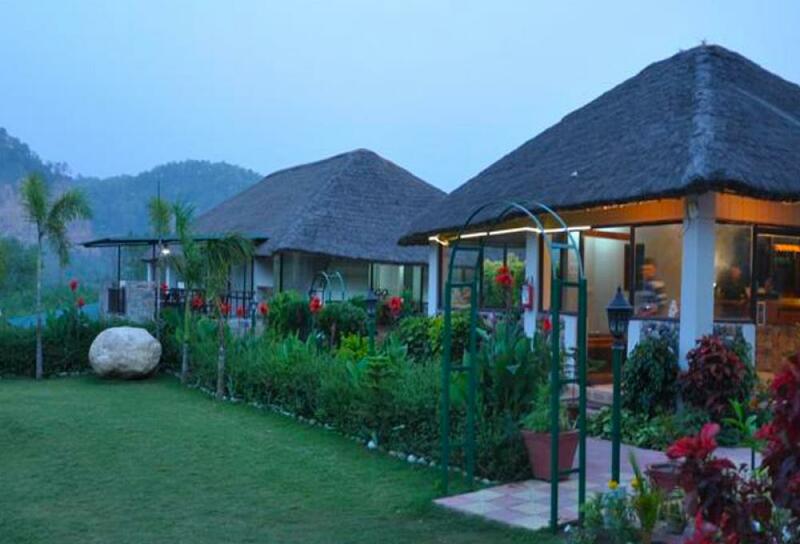 With proficiently designed lodging options like deluxe rooms and suites, you can stay here amidst the dense jungles of Corbett with all the possible luxuries available. 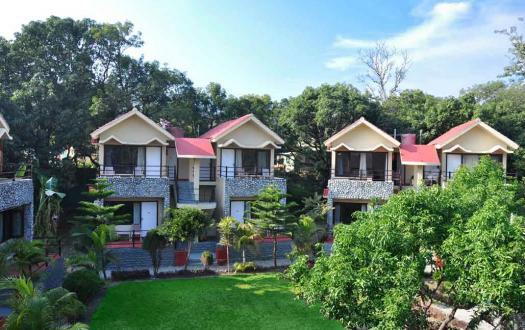 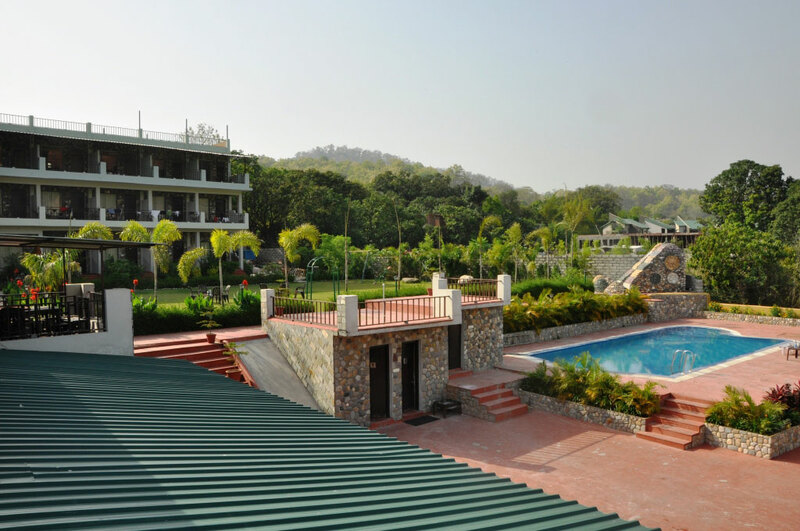 Besides, activities like table tennis court, billiards table, outdoor swimming pool, nature walks, sightseeing and safari tours; you can enjoy your stay in its entirety here in the Corbett Jungle Resort. 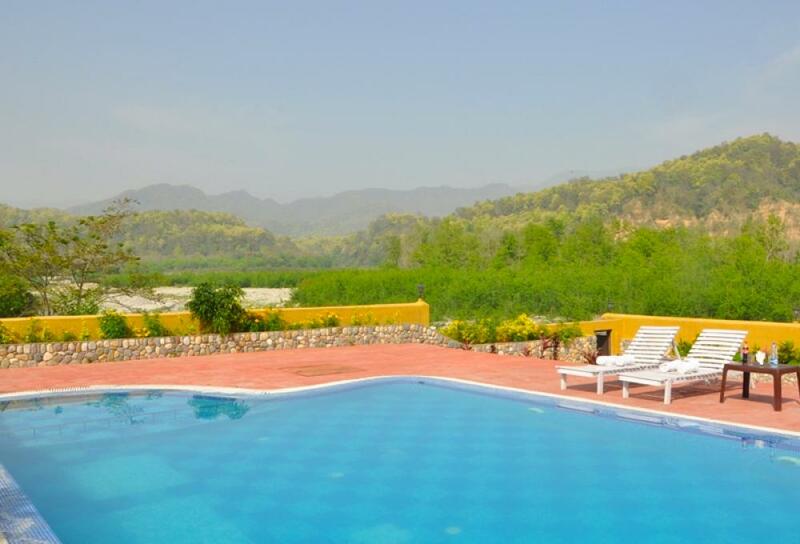 Corbett Jungle Treasure Resort is Nice property.... Beautiful and breathtaking views from the rooms... 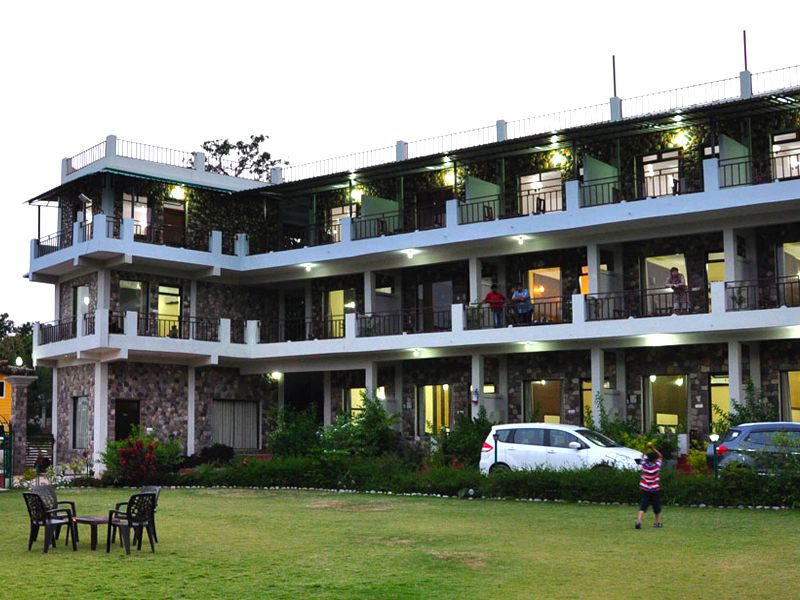 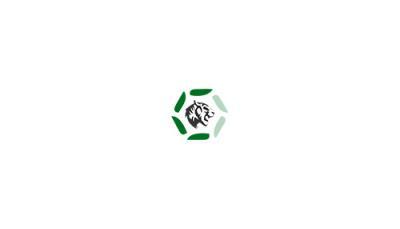 Rooms were well maintained and services were very good... Would me making a trip with my family very soon. 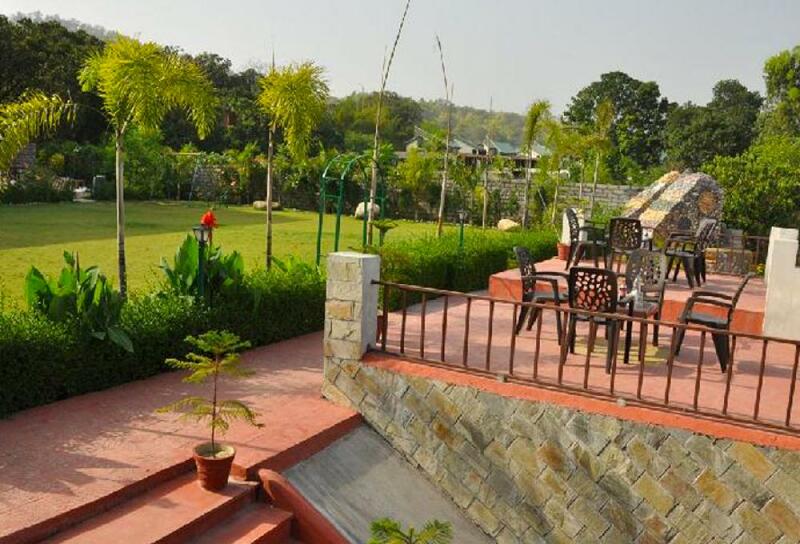 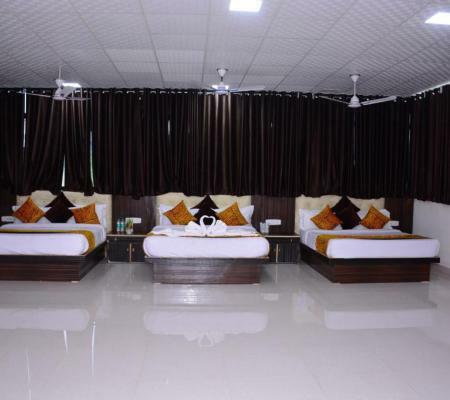 Corbett Jungle Treasure Resort is a nice spot for if you are coming to relax. 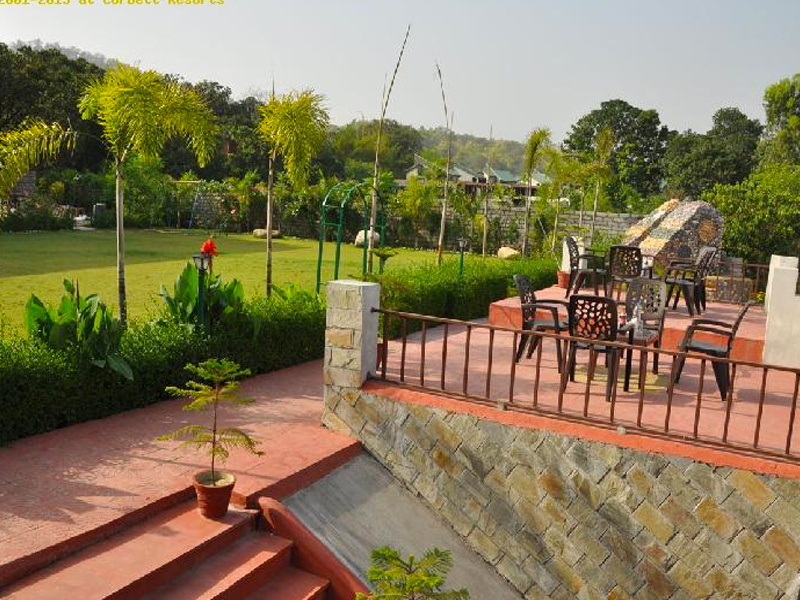 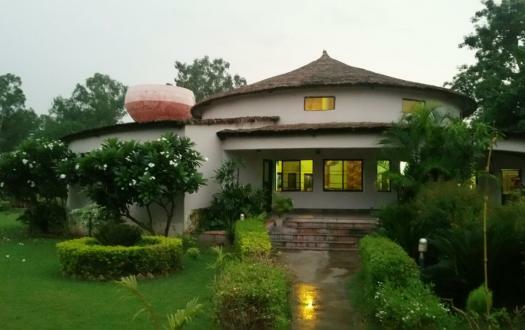 Wonderful place to stay and de stress yourself amidst of the nature. 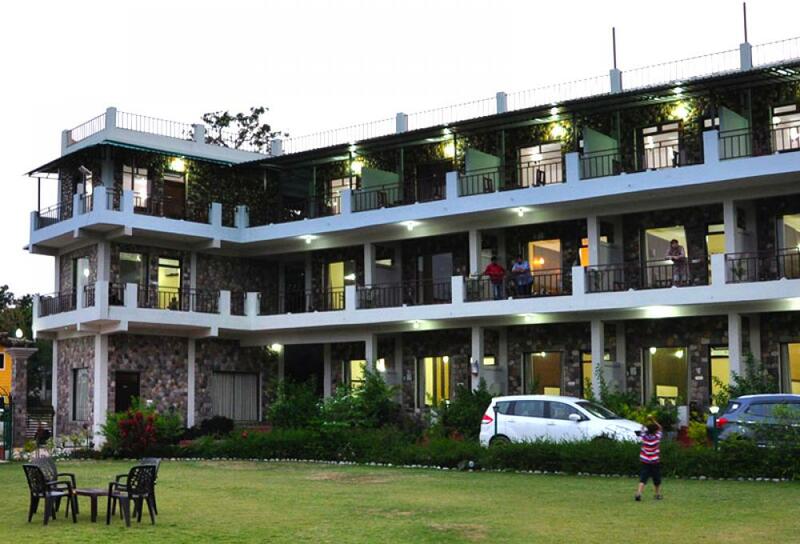 I would recommend that it's a must go place and visit or plan your trip now! 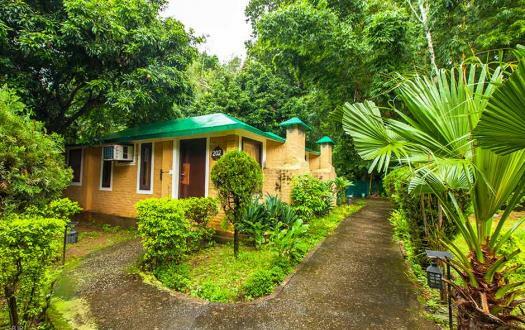 Ginseng Corbett Jungle Treasure Resort is a beautiful place with great food and very cooperative staff. 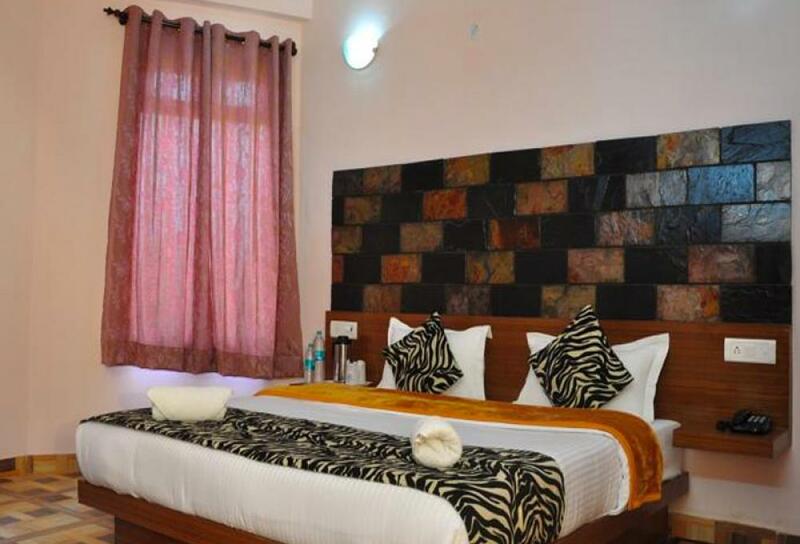 The rooms are very nice. 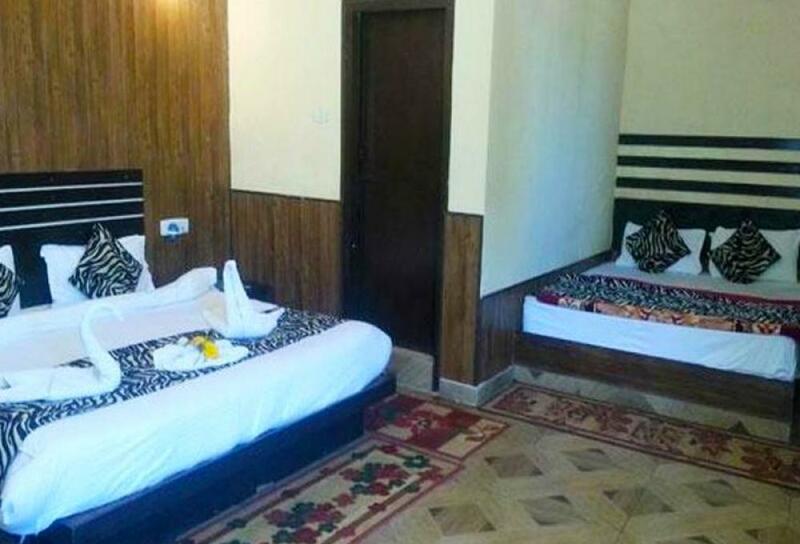 Room cleaning on daily basis with very polite staff. 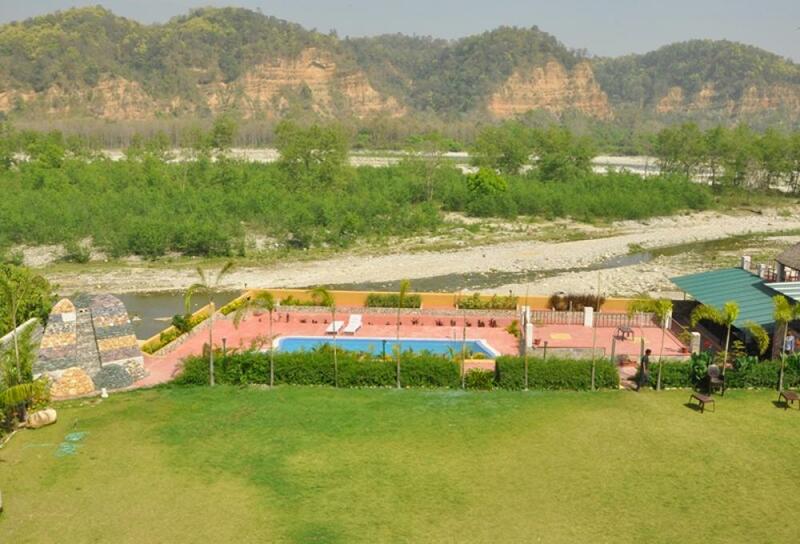 The view is breathtaking.